a. Synthesis of monometallic and multimetallic plasmonic nanoparticles. b. Mechanistic study of plasmonic photocatalysis. a. 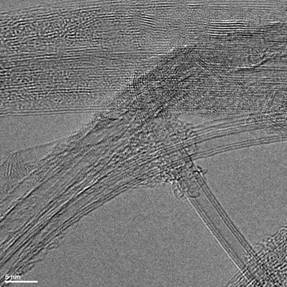 Growth of High-Density Parallel Arrays of Long SWNTs on Quartz Substrates. b. 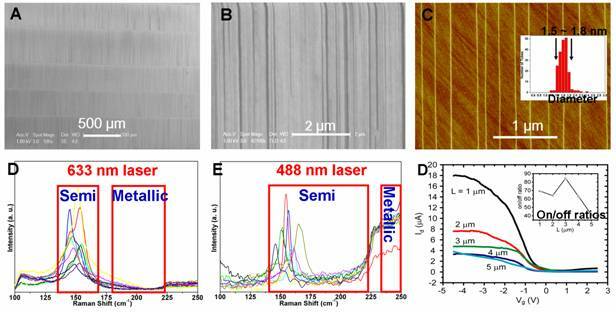 Selective Growth of High-Density, Well Aligned Semiconducting SWNT Arrays. c. Devices and Sensors of aligned SWNTs. 4. 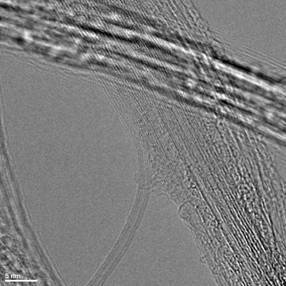 Synthesis, Purification and Applications of Few Walled Carbon Nanotubes (FWNTs).